4k00:10Beautiful Summer Farm Scenery with Haystacks. 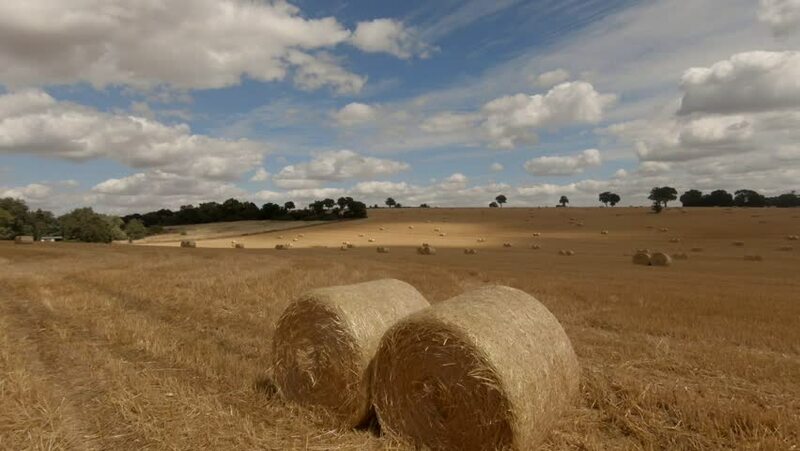 Field Landscape with Rolls and Sky. Agriculture Concept. hd00:18A lioness stalking some animals under mount kilimanjaro in Amboseli park.